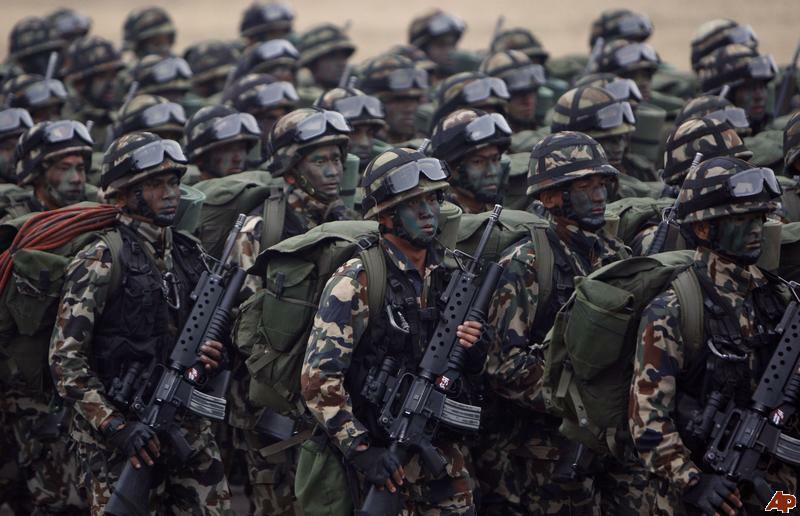 Report:Nepal Army Is Going To Mobilised on Kailali Village. A district security committee meeting this morning has decided to mobilise Nepal Army in 10 VDCs of the district in Kailali.Yesterday Very Bad accident Was happened which kill Nearly 19 Nepal police. Following violent clashes in the district on Monday, where eight persons, mostly security personnel, lost their lives, the meeting decided to use NA to further calm the situation in VDCs situated in the vicinity of Tikapur.